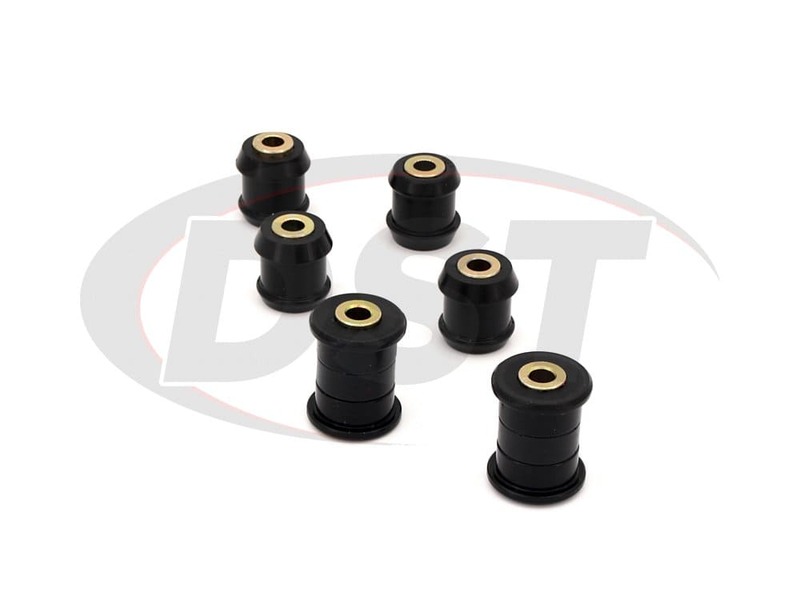 The 16.3103 kit does not include the shock mount bushings. 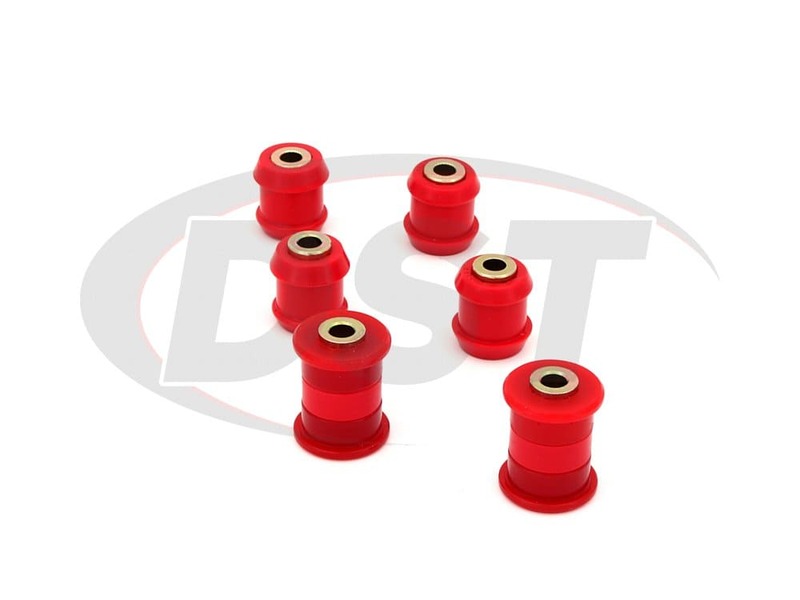 The lower of which is in the center of the lower control arm. 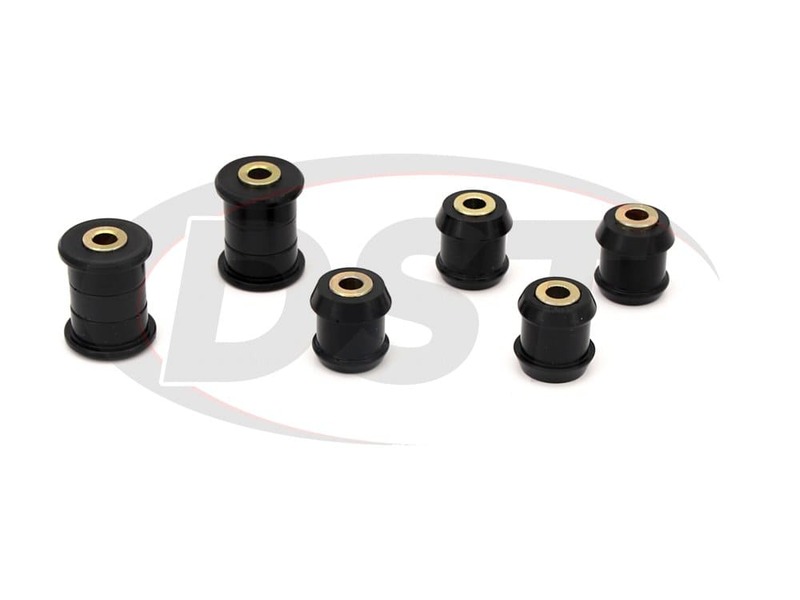 If you need that bushing as well, you will want to add this kit. 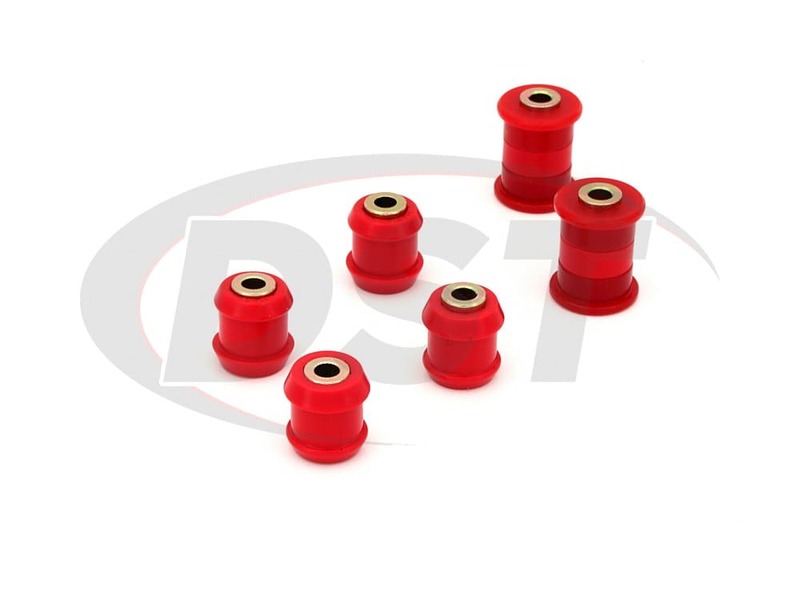 Greatest product, one year in excellent drive and control, hope product stay as new. 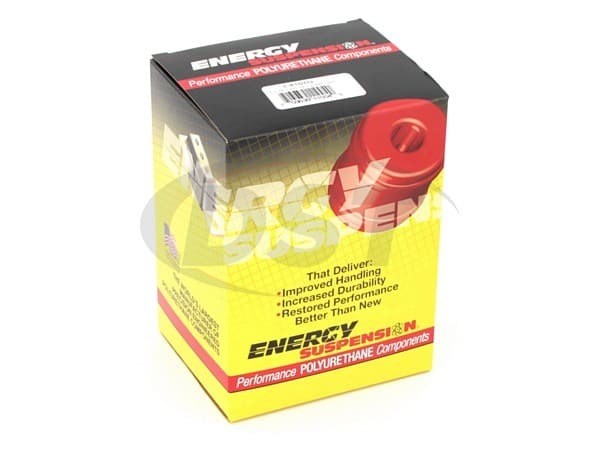 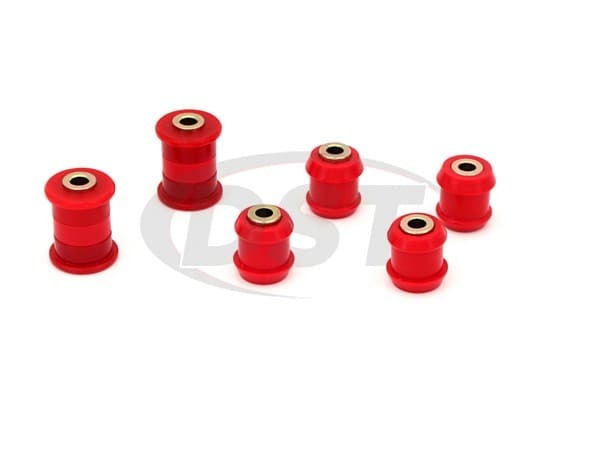 starstarstarstarstar" Love the way that they were easy to install "
Do you offer just the lower control arm bushings for my 91 honda civic or do I have to buy the full 16.3103 kit? 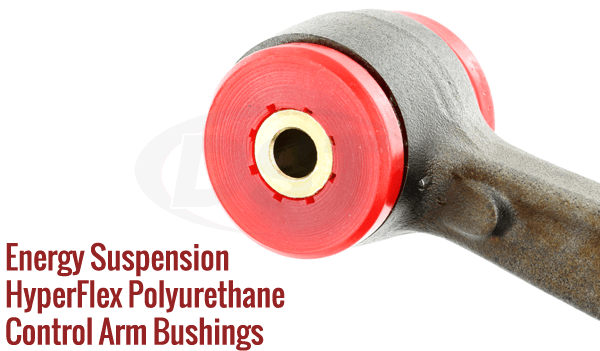 For the 91 honda civic you can get part number 8210 which is just the lower control arm bushings.